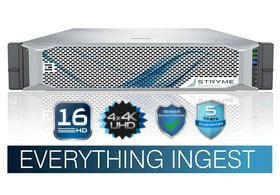 STRYME is an innovative video server manufacturer for broadcasters, telecommunication companies and cable MSOs. The Austrian market leader is known for uncompromising quality and reliable sport, live and news production solutions that simplify, speed up and optimize daily workflows. STRYME is a trusted industry partner and has implemented projects on a global scale for well-known customers since 2005. 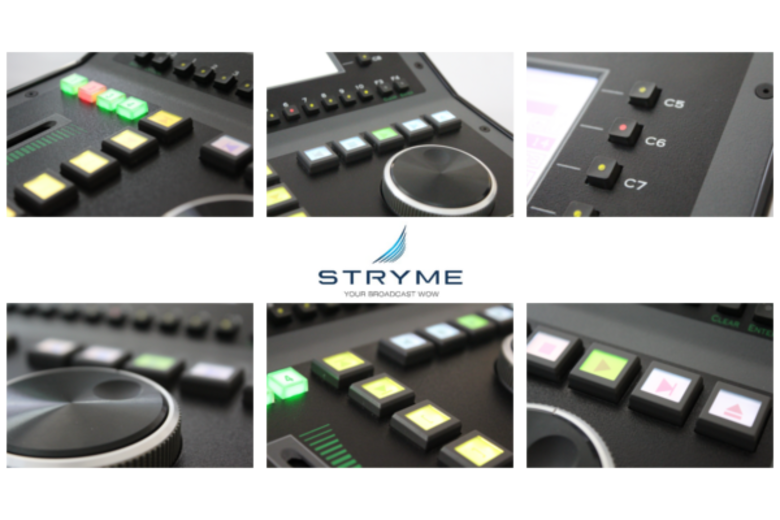 OUR MISSION - YOUR BROADCAST "WOW"
So simple, so efficient, so STRYME: our team of expert consultants and engineers guides and advises you every step of the way – from project planning and development through to integration and operation. When designing the right solution for tomorrow’s broadcasting needs, we tackle special challenges with passion, perseverance and professionalism. We innovate. We come up with customized tools that give broadcasters more flexibility, maintain or increase standards, step up efficiency and usability. As a trouble shooter we act fast, flexibly and reliably. More importantly, we go easy on your pocket. At STRYME, we relentlessly strive to deliver superior quality products and services, tailored to exacting requirements. Our technological standards meet broadcasters needs – today and tomorrow. We advance broadcast technologies. Our solutions are unique in terms of performance, stability and customization. That’s expert know-how made by STRYME. 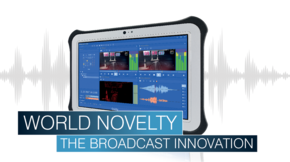 We drive broadcast innovation to step up workflows, boost live broadcasts and post-production. 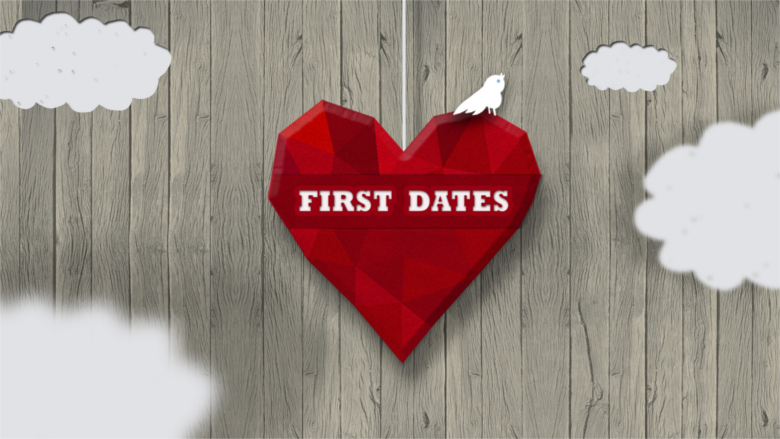 HDR Norway rented the GENESIX VideoServer for the new TV2 dating show “First Dates”, a Warner Bros. production. The powerful TDIR Multichannel Commander gives users full control of studio operations, news and sports coverage, live productions, and OB vans. References speak louder than words! Every client has specific needs. Every project requires a customized solution. What our clients have in common: they value STRYME’s efficient workflows.